The competition will now be open for entries until November 15th. 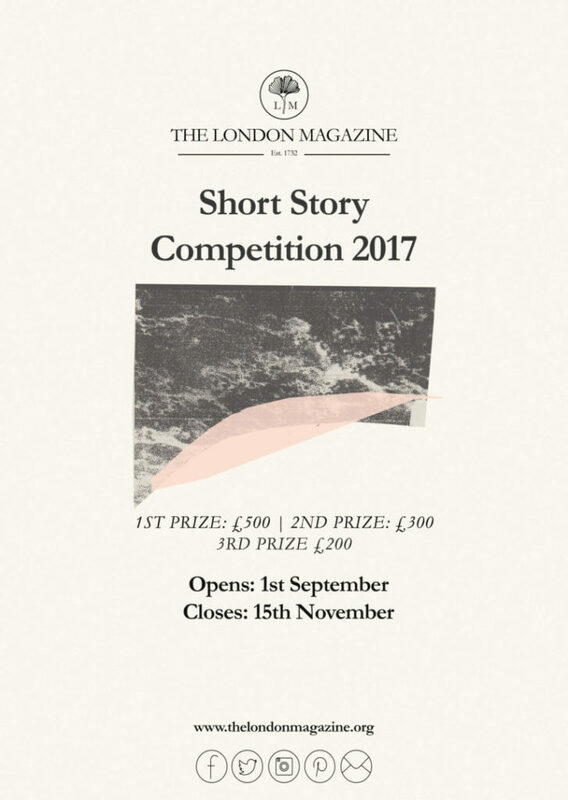 Autumn is just around the corner, which means The London Magazine‘s Short Story Competition 2017 is upon us. 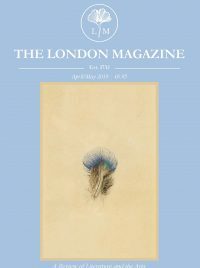 The London Magazine has published short stories by some of the most well-respected literary figures over the course of long history. Our annual Short Story Competition seeks out new voices to join them. Established to encourage emerging literary talent, the award provides an opportunity for publication and recognition, as well as rewarding imagination, originality and creativity. The London Magazine is looking for unpublished short stories, maximum 2,500 words, from writers across the world. The story that wins first-place will be published in a future issue of The London Magazine. The second and third place stories will be published on our website. Prize winners will also be invited to a reception in early 2018. 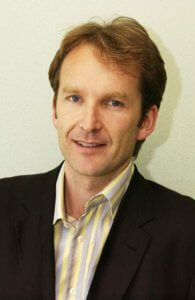 Jason Cowley became editor of the New Statesman in 2008. 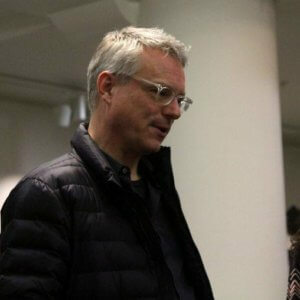 He has also been editor of Granta Magazine, the Observer, and staff feature writer on the Times. He is the author of a novel, Unknown Pleasure (Faber & Faber, 2000), and a memoir, The Last Game: Love, Death and Football (Simon & Schuster, 2009). In 2009 and 2011, he was named editor of the year in the Newspaper and Current Affairs Magazines category at the British Society of Magazine Editors awards. Robert Peett studied Philosophy at University College London, then undertook postgraduate work in Political Philosophy at the London School of Economics. After a brief spells abroad he then worked in the art world for many years, dealing primarily in British works of art on paper. 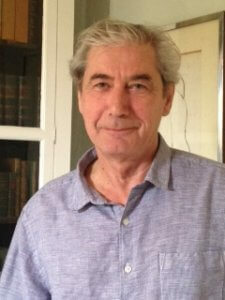 He returned to researching, writing, and teaching and eventually set up Holland House Books in 2012. To receive competition updates and all the latest news and offers, sign up for The London Magazine‘s Official Newsletter. Don’t forget to follow us on Twitter and Facebook for updates!